The Skate Deck has been family owned and operated in Everett, Washington for over 50 years. 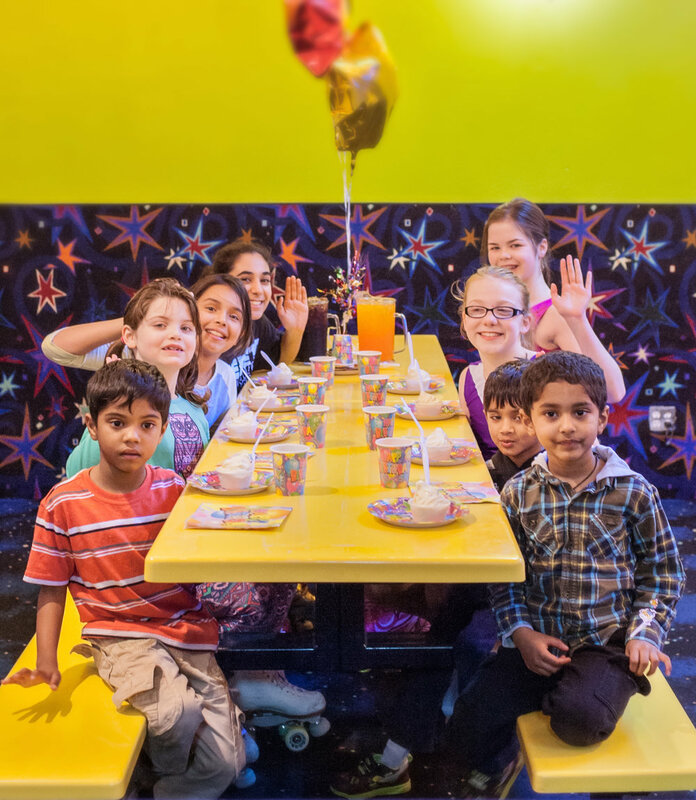 We strive to maintain a clean, safe, family atmosphere, available for public skating, birthday parties, team celebrations, school parties, and private events. "Let the good times roll" as you watch top hit videos and sporting events on our large screen television. Skate under our sophisticated lights and mirrored disco ball. Listen as the DJ plays your favorite song request. Quench your thirst or grab a snack at the concession stand. Buy a souvenir or some candy in our popular Stuff Shop. 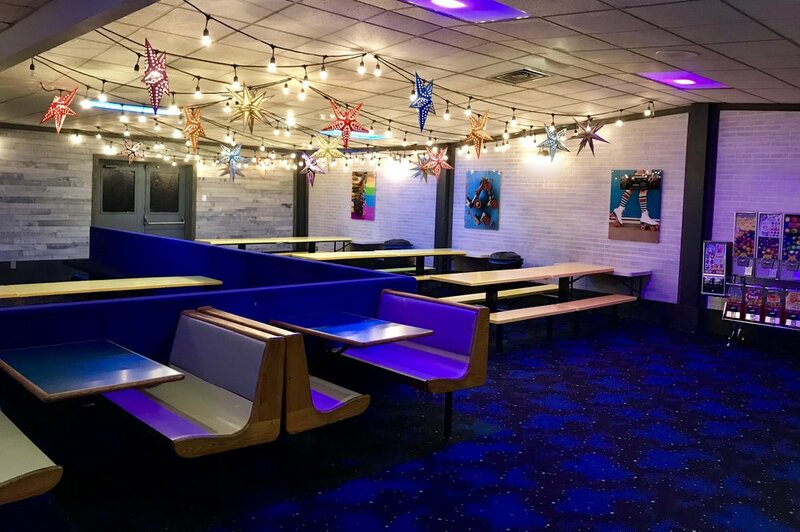 The whole family will enjoy the fun on skates or inlines at the Skate Deck!